Oceanex proudly serves the following markets. 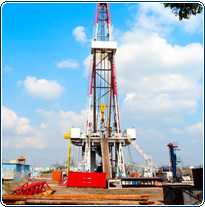 Oceanex is one of the oil and gas industry’s foremost suppliers of system, components and services for oilfield drilling and production, pipeline and refinery applications in the international marketplace. Oceanex has the onshore and offshore experience to meet all your requirements in today’s highly technological market place. 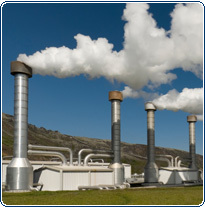 From the early 80’s Oceanex has been involved in the drilling, stimulations, production and repair of geothermal wells across the world. Oceanex keeps up to date with the latest technologies available in today’s marketplace. 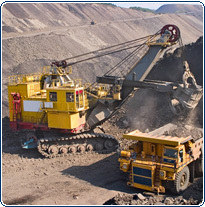 From the supply of the base camp, power generation in remote locations under severe climate conditions, to the sourcing of heavy equipment and parts to keep operations running smoothly, Oceanex is your mining industry partner. Foresters work in remote locations and the industry depends on reliable tools and equipment. 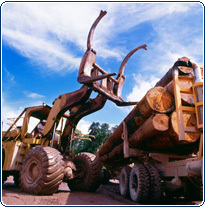 Oceanex participates in forest management and reforestation to maintain a balanced forest ecosystem.